Here you will find the ramblings and insight of a passionate and energy-filled Grad Student on her way to becoming an OT. Join me as I learn more about my future profession and help me reflect, learn, and become the best OT I can be. 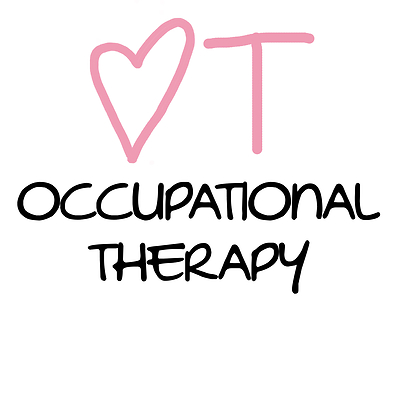 Learn more about what Occupational Therapy is and what OTs do! Want to become an ot? 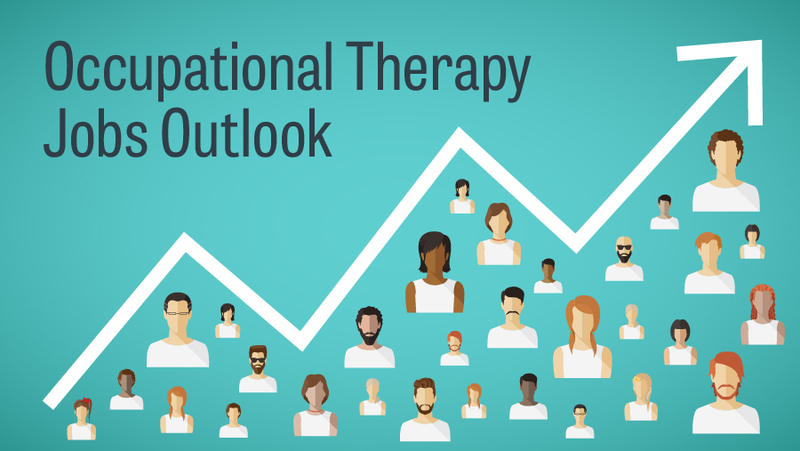 Learn about the outlook for having a career in OT. Learn about different areas where OT's can work and help others become and remain engaged in their daily occupations! Arlenys is 23 years old and lives in Miami, Fl. She completed her Bachelors Degree in Psychology from Florida International University, where she gained experience in ABA. She then continued to further her education by enrolling in Barry University's Masters of Occupational Therapy Program. She is not only a student, but a full-time teacher in a private school that caters to children with ADD, ADHD, dyslexia, and other learning impairments.